Years ago, some homeowners found the upfront cost of installing a heat pump outweighed the benefit of the ongoing savings and environmental benefits. Even though heat pump prices have come down substantially — especially with ductless heat pumps — some people still find the initial cost a barrier. SNAP offers a fast, flexible way at financing your heating, cooling, and indoor air quality needs. Start saving utility bills now! 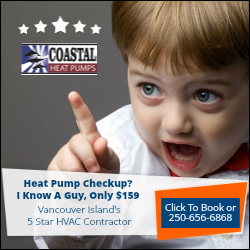 There’s no need to put off your energy efficient, eco-friendly cost saving heat pump system. Click below to get started today.